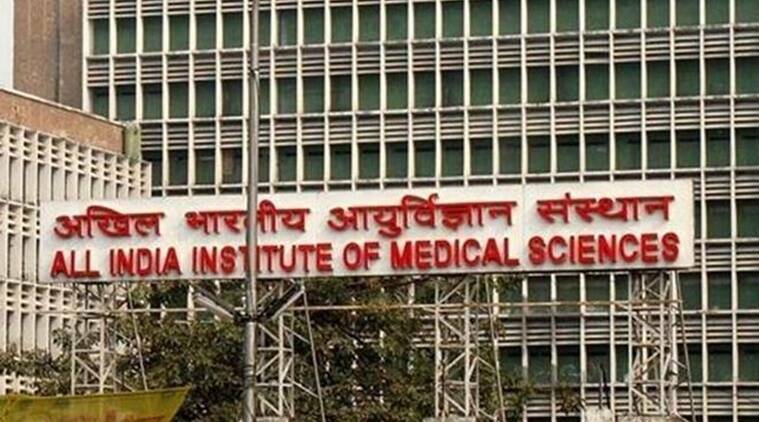 AIIMS exam 2019: The All Indian Institute of Medical Science (AIIMS) has uploaded the application status for the AIIMS MBBS 2019 competitive exams on the official website — aiimsexams.org. Candidates can correct the deficiencies, if any, on their form till January 22, 2019. The final registrations will be displayed on the website on January 25, 2019. Candidates can submit the final payment and pick the city of choice as the exam centre for the competitive admission exam in the MBBS courses in AIIMS from January 29 onwards. The process will close at 5 pm, February 17, 2019, according to the official notification. The MBBS AIIMS 2019 exam will be conducted on May 25 (Saturday) and 26, 2019 (Sunday). The entrance test will be conducted in two shifts, morning (9 am to 12:30 pm) and afternoon (3 pm to 6:30 pm). The list of exam centres has not been declared yet but the exam is expected to be conducted in cities across the country. Candidates who do not complete the basic registration will not be eligible to appear for the exam. 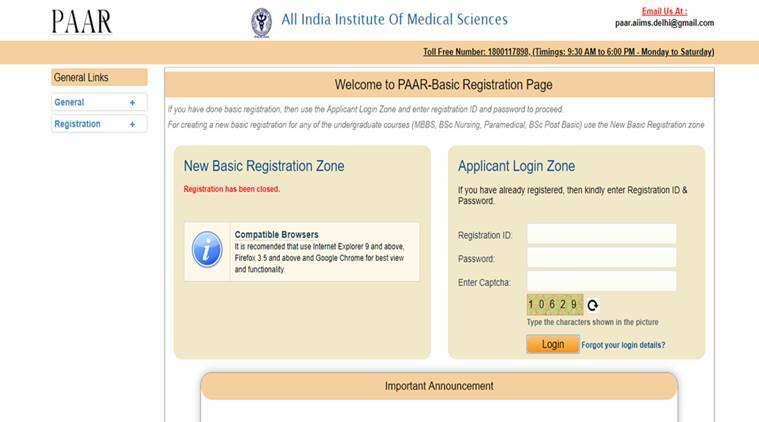 Candidates whose applications are accepted can download the admit card for the MBBS AIIMS 2019 exam on May 15, 2019.